The Library Advisory Board is part of the Town’s network of advisory boards and commissions and is charged with advising Town Council on matters related to the Chapel Hill Public Library. 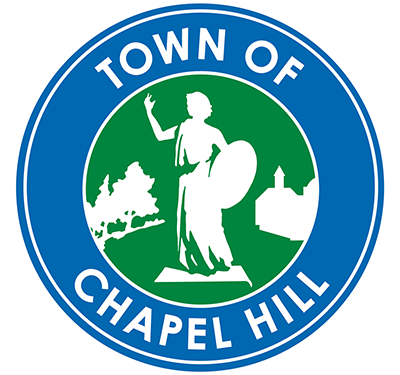 The Board consists of eight Chapel Hill residents appointed by the Town Council and one at-large resident named by the Orange County Board of Commissioners. Unless otherwise noted, the Board meets on the second Monday of September, November, February, and May at 5:30 p.m. in Meeting Room C at the Library. 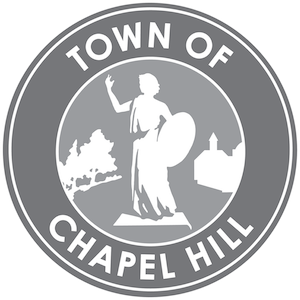 Recent meeting minutes and other details of the Board are available on the Town of Chapel Hill Website. More information about the Board’s duties can be found in the Town’s Code of Ordinances.